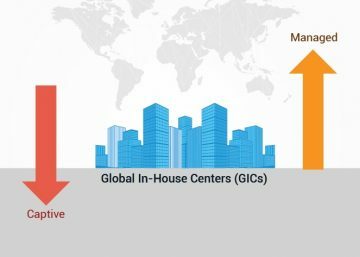 Many enterprises have to work with cross cultural teams across geographies in a distributed development environment. 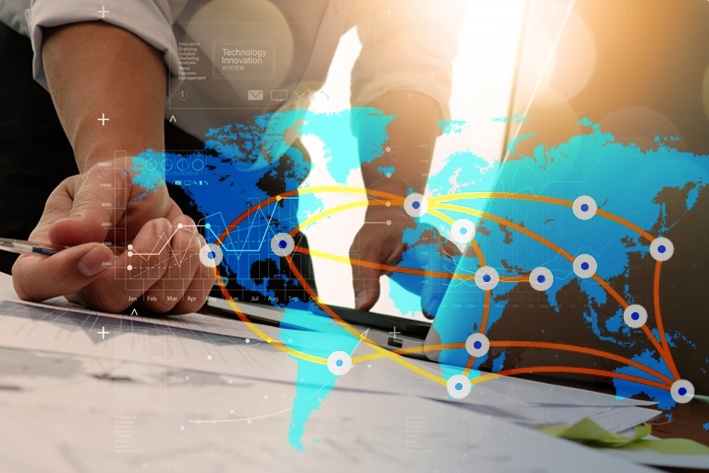 While the benefits of offshoring, especially in accessing a large talent pool is beyond dispute, it is essential to be aware of the cultural differences of different regions to fully leverage the strengths of a diverse work force. Being aware of professional etiquette associated with the culture of a specific region or group is very important. For example, people of Asian origin like Indians very often are reluctant to speak out in a group setting, but tend to express their views in writing through an email. It is also quiet common for Indian developers or engineers to say ‘yes’ to a challenging request from their offshore managers, even when they know that they probably will not be able to deliver on time, just because they are afraid to say ‘No’ because of their cultural sensitivities. 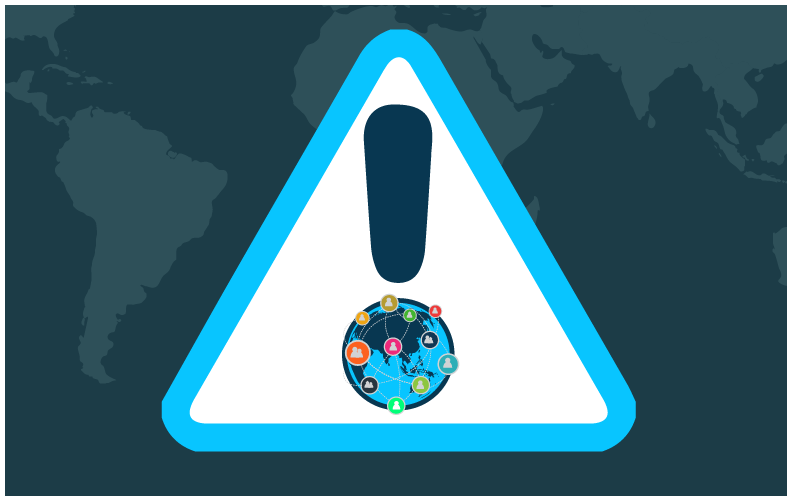 In an offshoring environment, it is important to be aware of these differences, communicate that diverse views are encouraged, and to promote a culture of openness and trust. There should be a clear channel of communication between you and your offshoring partner to encourage transparency and promote trust. Clear and open communication of shared goals, vision, and expectations can ensure that cultural barriers are not an impediment for the successful performance of an offshore team. Language must not a barrier for communication, but an enabler. It is vital for you and your offshoring partner to be on the same page to ensure that there is no miscommunication, and language or related cultural barriers do not come in the way of a successful and fruitful partnership. With the advent of latest communications and tools like IM, and Skype it is very easy to overcome the communication related challenges in a distributed work environment. Lack of proper onboarding and training could give rise to lot of issues in a cross cultural development environment. 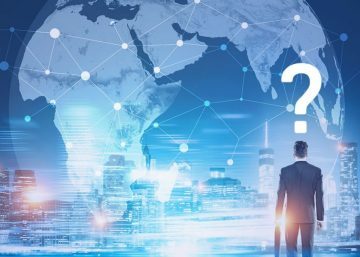 In the absence of a proper induction program, miscommunication and cultural differences could lead to invisible and subtle differences between the distributed teams. You must insist that your offshoring team is put through a proper onboarding and training process, to ensure that they are on par with your native teams and are enabled to contribute productively. Very often lack of direct communication and proper feedback sharing mechanism could lead to a mismatch in expectations and the failure of an offshore team. In a distributed environment, it is vital to have a policy of transparent communication and encourage constructive feedback to foster a collaborative and positive team culture. Transparent sharing of feedback enables the offshore teams to handle new challenges and also facilitates course correction in a positive manner. Lack of respect for cultural diversity can be disastrous in an offshore and distributed work environment. Encourage your teams from diverse regions to share their culture, festivals, holidays, and cultural practices within a wider organizational setup. You will also be well served to educate your personnel on the finer cultural differences of a region prior to their travel or engagement. Being sensitive to the cultural traits of your offshore partner will gain you a lot of respect and could lead to an effective and successful relationship. Ensure that you are well aware of the cultural practices of your offshoring partner, and that all your key personnel are well trained to respect the culture of a diverse work force. 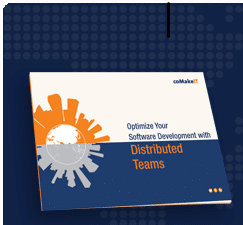 Download the ebook to know more about how you can manage a distributed team for your software development project in a cross cultural offshoring environment.